DAVID LE/Staff photo. 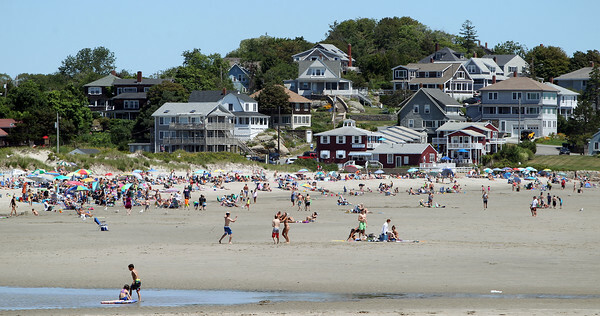 Beach goers packed onto Good Harbor Beach in Gloucester on Friday afternoon. This July was one of the most successful beach seasons for the City of Gloucester, as they took in more than $600,000 in revenue. 8/7/15.